We really like brownies around here. Almost everyone in our family likes the crisp little edges you can find on the brownies at the edges of the pan. 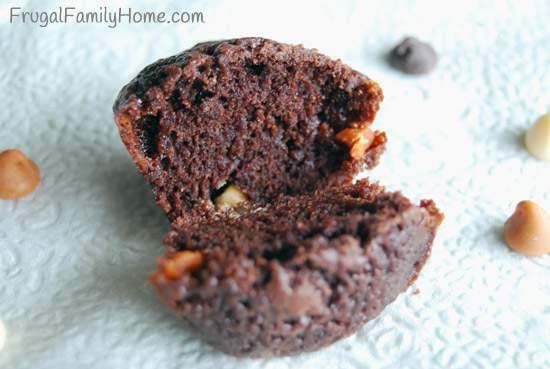 So I started making these little brownie mini muffins that I call brownie bites. They each have their own edging that gets crisp so everyone is happy. I use my aunt’s brownie recipe which is below. But any brownie mix would also work well too. I always add some chocolate chips, vanilla or butterscotch chips whatever I have on hand. My kids love to help me with this recipe. My son will help to stir the brownies and my daughter likes to put the chips on them. We always place the chips on top since they tend to sink while baking. So by sprinkling them on the top, it’s more likely they will distribute in the brownie batter. 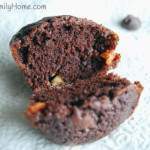 When making this recipe I have found that it is best to let the brownie bites sit for just a few minutes after they come out of the oven so they will pop out of the muffin tin easier. They tend to break up if you don’t let them cool just a bit. 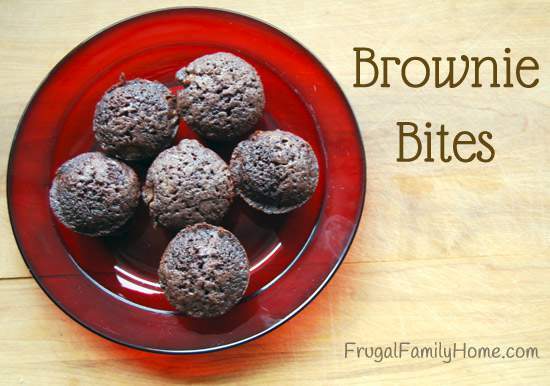 Brownie bites are easy to make and when you bake them in the muffin tins they are already portioned out just right too. That makes them easy to take and to serve. 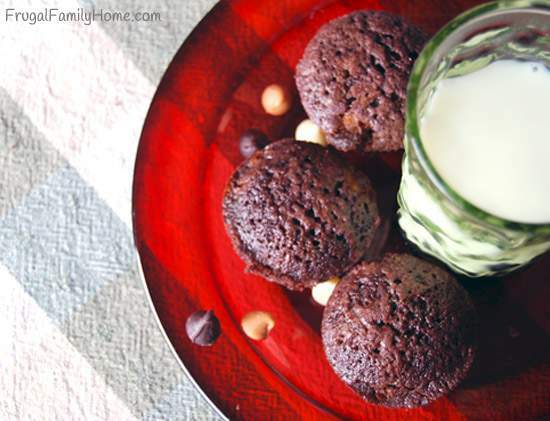 So the next time you need to take a dessert to a get together give these yummy bites a try. 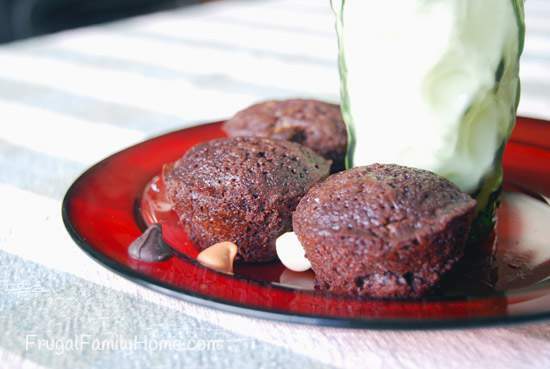 To a bowl add softened margarine or butter, cocoa powder, eggs, and sugar. Beat well until creamy. Add in salt, vanilla, and flour to the butter mixture and mix well. Spray 3 mini muffin tins and fill the tins about 3/4 full with the brownie mixture. Sprinkle the of the muffins with baking chips if desired. 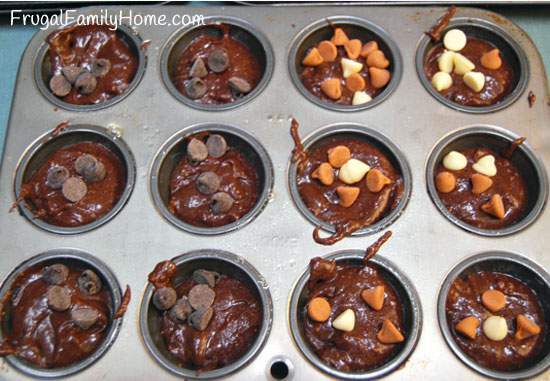 Bake at 350 degrees for 20 minutes or until the middle of each muffin is set. Let cool for about 5-10 minutes in the muffin tins, then remove and cool on a wire rack. What do you like best about brownies, the crisp outer edges or the soft middle? I have to say that I like the soft middle best, but the crust is great, too. 🙂 Brownies don’t last long in our house. They’re such a delicious treat. 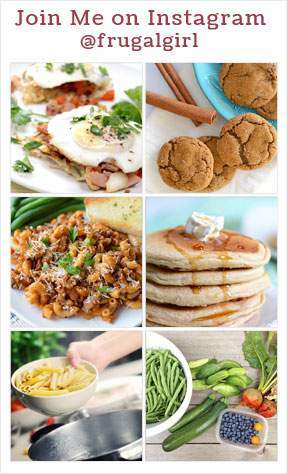 I really need to make some soon! 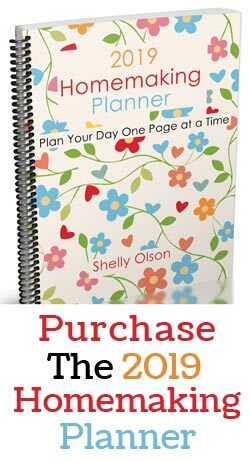 Thanks for sharing your recipe, Shelly! Brownies are popular here too.